Clayton Off Road leaf springs are now made by Betts Spring in California. Betts is well known for manufacturing the highest quality leaf springs on the market today. We manufacture a variety of leaf springs from small trailer springs to large, heavy-duty and off-road vehicle springs. 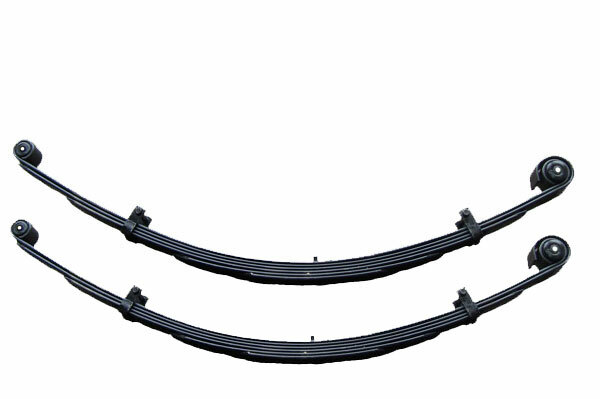 Our custom manufactured leaf springs are designed to meet the most precise specifications or tolerances. We take special pride in our high quality standards and service reputation. For more than 150 years we have been supplying our customers with the finest leaf springs.